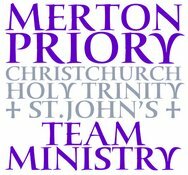 Welcome to the website of the Parish of Merton Priory in South Wimbledon, London SW19. The document containing the Annual Report and Financial Statements for 2017 is here. It was published after the Annual Parish Church Meeting in April 2018.